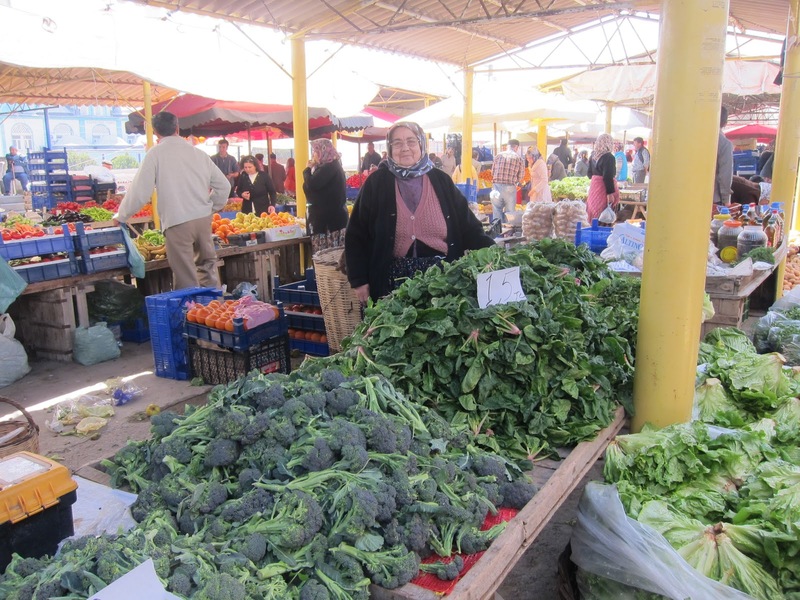 the vendor didn’t want to appear in the photo but I told her – and showed her – her foot was there! that was ok. I loved her display. Here is a really Turkish soup that almost had TT weeping. You are making all these things from my childhood, he said. I am only happy that at last I have discovered them. We all know that yogurt is a mainstay of the Turkish diet and at home, it is one of the items that I simply must have in the fridge. 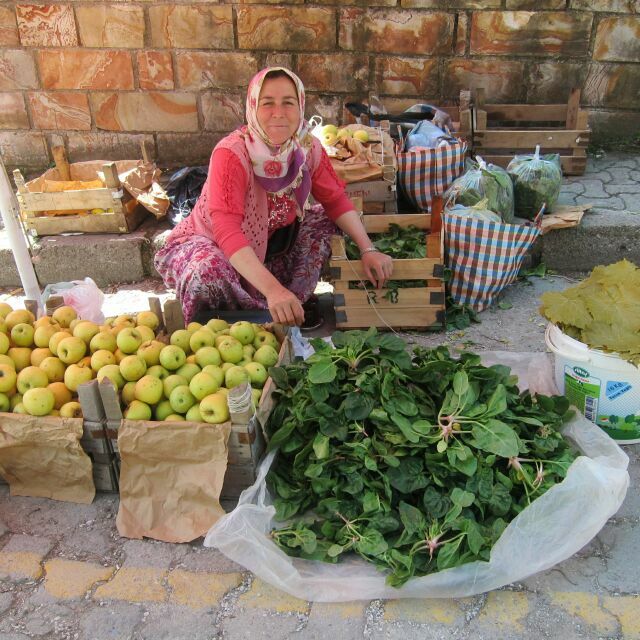 For Turks it isn’t considered a dessert or something to be eaten on its own. Rather, you eat it with your main dish be it dolma or a meal/yemek based on mince and vegetables. Here the whole soup is based on it! I did wonder if it would be slightly sourish in taste but it wasn’t at all. As with all Turkish soups, it isn’t one you would serve at a dinner party but it’s perfect for lunch or supper with some nice bread. The ingredients are super-healthy, no preservatives here, just fresh spinach and yogurt mixed with a combination of eggs, flour and lemon juice and served with a typical drizzle of melted butter with red pepper. When I saw the mounds of spinach at the market on Friday, the idea of a soup came naturally into my head. 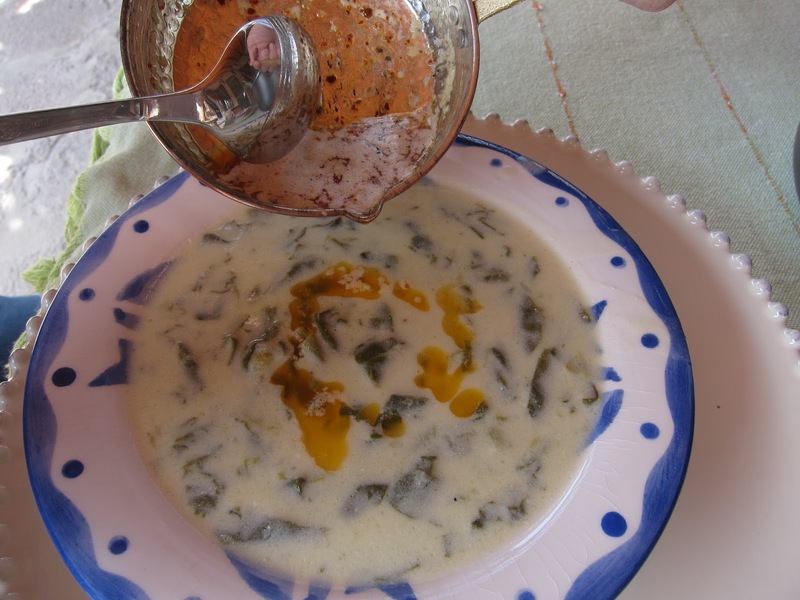 The usual one would be cream of spinach but since I am cooking Turkish these days, I embarked on this recipe based on Özcan Ozan’s ‘Sultan’s Kitchen’, a new find for me. I recommend it highly! The amounts make for the perfect consistency, the mark of a good soup and a good recipe: not too thick, not too thin. how beautiful and fresh are these? 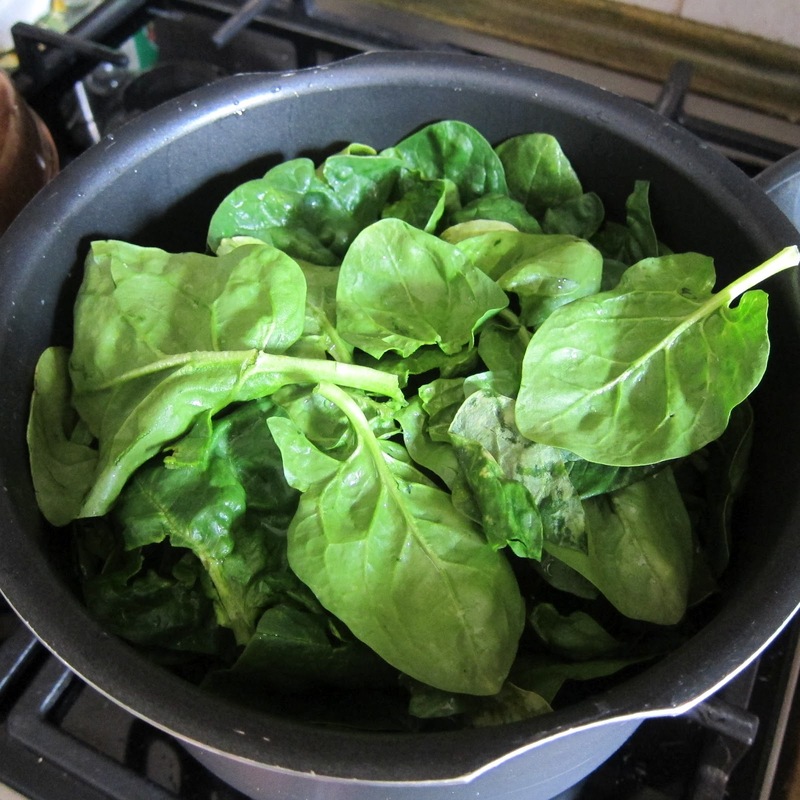 Place the spinach and stock in a large saucepan. Bring the liquid to a boil, then turn off the heat. 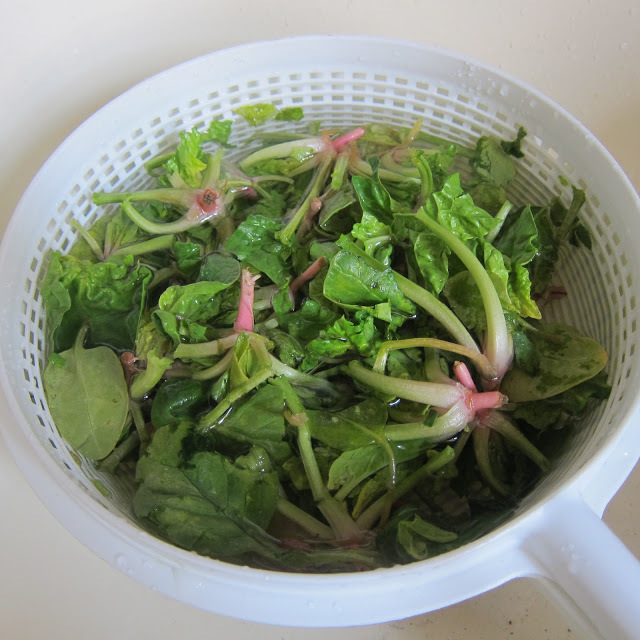 Using a slotted spoon, lift out the spinach leaves. 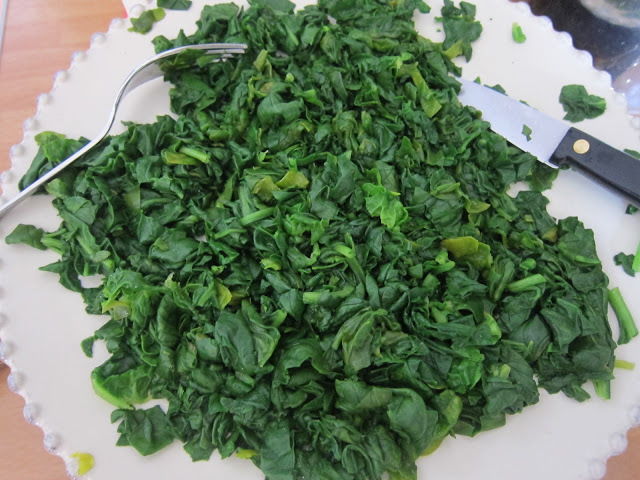 Finely chop the spinach and set it aside. Reserve the stock. In a heavy medium-sized saucepan, heat the butter over medium heat, add the onion and cook gently for about 2 mins until it’s softened but not browned. 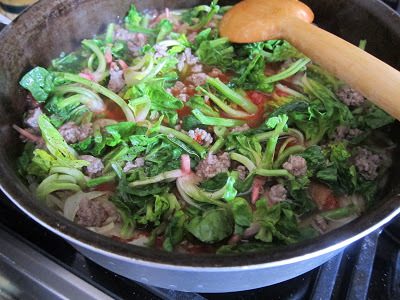 Stir in the chopped spinach. Add the reserved stock and season with salt and pepper. Cover the saucepan and cook for about 15 mins. 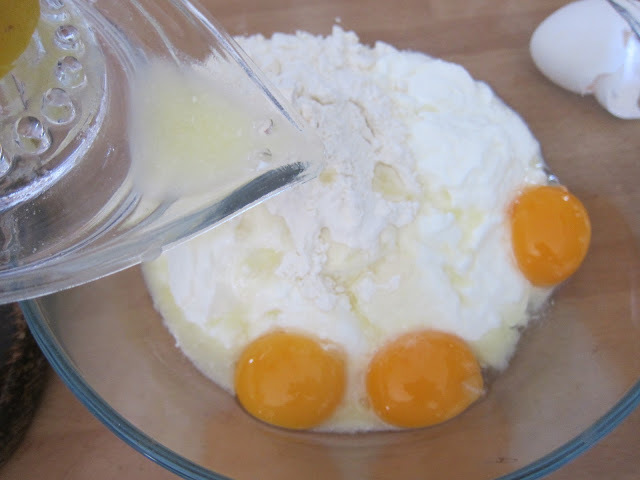 Meanwhile, mix the yogurt, flour, egg yolks, and lemon juice. 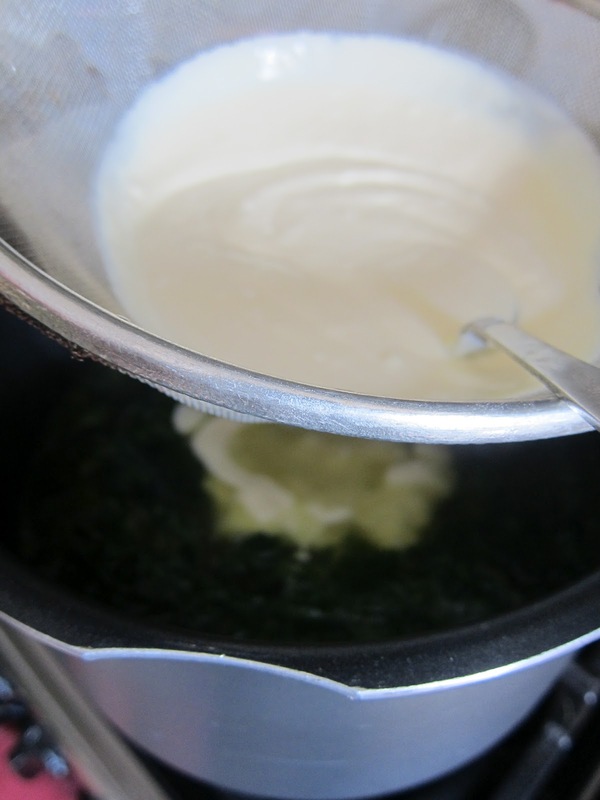 Hold a sieve over the soup and pour the yogurt mixture into it. 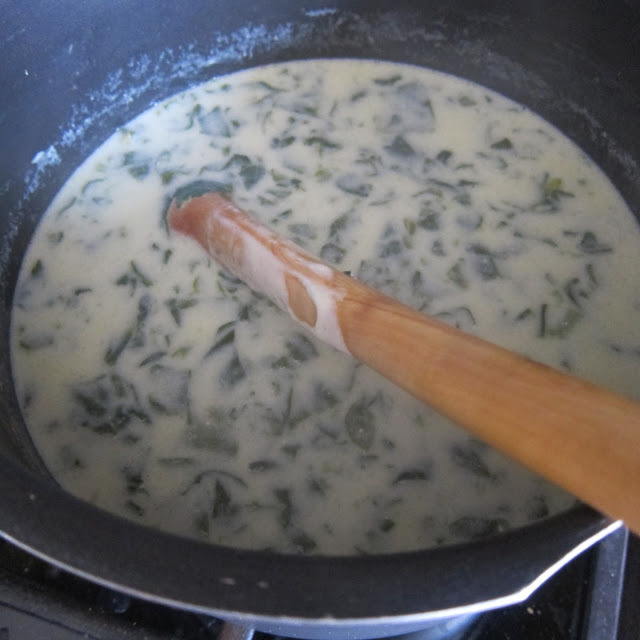 Using a wooden spoon or ladle, push the mixture through the sieve, into the soup. Stir the soup, lower the heat, and cook very gently without boiling for another 10 mins. 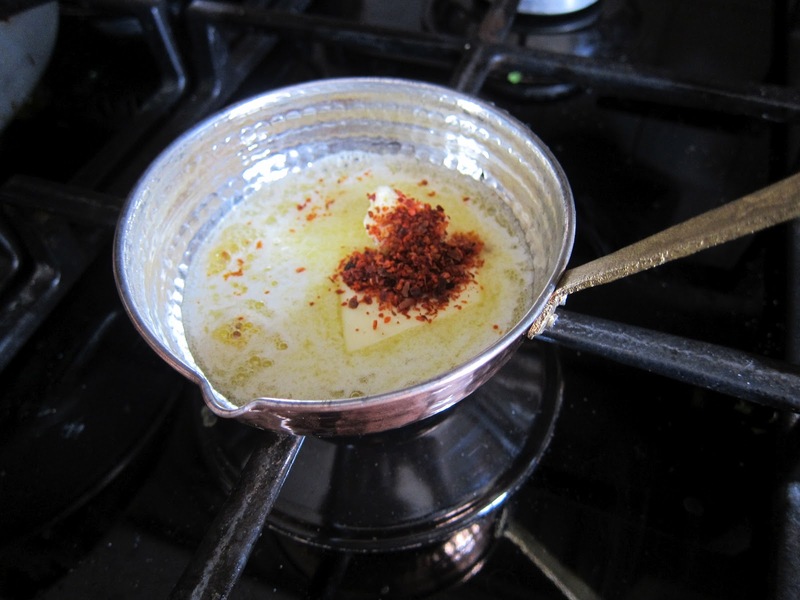 To serve, melt the butter in a small pan over low heat and stir in the red pepper/paprika. Heat the mixture until it sizzles. Ladle the soup into individual bowls and drizzle the butter mixture over each serving. Serve at once. thanks to friend Neyran, I have a special little copper pan just for this! Cook the roots with a little onion and chopped tomato, and then toss in just a bit of mincemeat with the roots on top. Add some water, seasoning, and a spoonful of tomato paste, and let the whole pan gently simmer for about 25 mins. Serve with yogurt. very tasty, very healthy, very economical! I will definitely try the spinach soup. Spinach is in abundance at the moment! Having only veggies in season is great healthwise, but can be rather boring at times! Hello!! You are right … hopefully next month will see some DIFFERENT ones in the markets!! Still, I really do love spinach! Here, definitely. Which one do you like? And do you like the really thick one, tava yoğurdu? this looks so good. i don't have any spinach growing here but i have chard and i bet it would work just as well! Hi Joyce! I think so too! Do you grow your own veggies? Did I say that ı loved the look of your garden in your recent post? Huge! Ohhh, I tried this soup awhile back too! Love it! 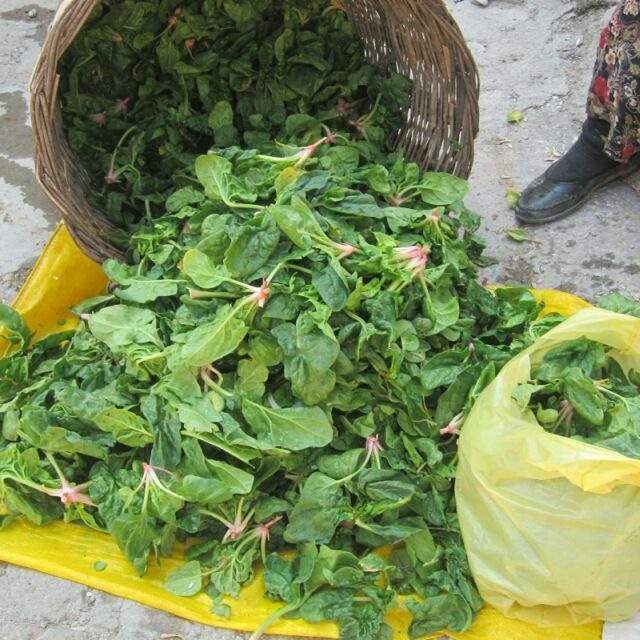 My husband went to the pazar solo and brought back 2 kilos of spinach so we've been eating it all week in everything! ;-)There's only 2 of us! Sounds so good! Hey I was delighted to find another crazy like me who refuses to waste the stems!! I HATE waste. Even peels. Potato peels I wash and deep fry for snacks. Apple peels go into a 20 liter for home made cider or cider vinegar. Bones get made into stock or soup.